If you fall into three situations, Chapter 13 may be a better fit for you. 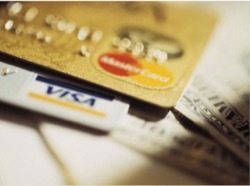 Individuals having financial problems have two types of bankruptcy to choose from-Chapter 7 and Chapter 13. Most people assume that Chapter 7 is the better fit for them, since it is filed more often. However, this is not always the case. In reality, there are three primary situations where filing Chapter 13 bankruptcy would potentially be a better fit. Most people that are at risk of losing their homes to foreclosure because they cannot pay their mortgages are prime candidates for Chapter 13. The reason for this is Chapter 13 gives homeowners extra help in becoming current on their mortgages. As soon as Chapter 13 is filed, the automatic stay stops all foreclosure activity. 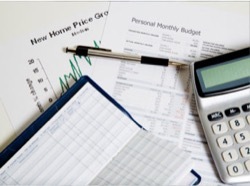 During the Chapter 13 process, the amount that the filer is behind on the mortgage becomes part of the payment plan. Under the plan, the filer makes monthly payments towards the debt over three to five years, allowing plenty of time to catch up on the mortgage payments. As long at the payment is made each month, the mortgage lender may not restart foreclosure proceedings during the entire bankruptcy process. This level of protection is not available in Chapter 7 bankruptcy. Although the automatic stay temporarily stops foreclosure proceedings when Chapter 7 is filed, the lender may ask the court to lift the stay if the mortgage is not brought current within a fairly short period. 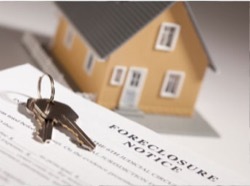 As a result, filers that cannot quickly bring their mortgages current can once again face foreclosure. Filers that have significant amounts of nonexempt property also benefit from Chapter 13 over Chapter 7. 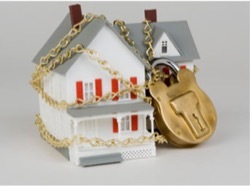 Nonexempt property includes large amounts of cash, second homes, multiple vehicles or luxury goods. During Chapter 7, any property that is nonexempt is sold and liquidated in order for the proceeds to be applied toward the filer\s debts. However, there is no liquidation sale in Chapter 13, so filers can keep all their property throughout the process. Chapter 13 is also good for filers that owe debts that cannot be discharged in bankruptcy. These debts include student loans, alimony, child support and most taxes. Chapter 13 allows filers to add these debts to the payment plan, giving them three to five years to pay off the debt (or become current). As long as the required monthly payment is made under the plan, creditors holding these debts may not attempt to collect the debt (e.g. by filing a lawsuit or seeking an order to garnish wages). 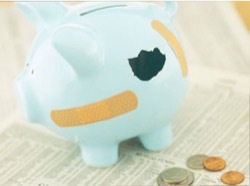 Although you may think you know the type of bankruptcy that would be right for you, in reality, this is a decision that requires consideration of a variety of complicated factors. 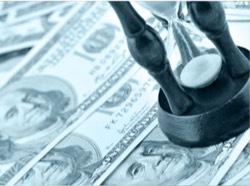 An experienced bankruptcy attorney can analyze your unique financial situation and recommend a solution that would best address your debt problem while protecting your long-term interests.